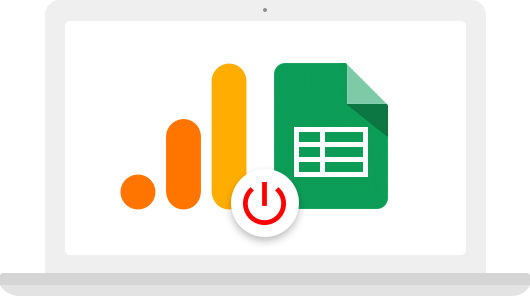 Analyst's time-saver: Collect data from Facebook, Bing, Yahoo and other services in Google Analytics and Google BigQuery. Quick start without coding. Marketer's dream: Discover the real value of your advertising campaigns, considering the impact of the sales funnel and offline orders. Decision-maker's assistance: Get instant answers to your questions. The kind of magic that works. What is the impact of your advertising campaigns on the sales funnel? What effect do competitor prices have on the elasticity of demand? 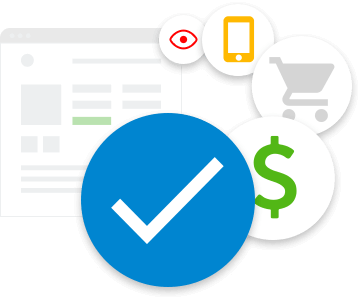 How to identify website performance bottlenecks? You can find the answers to these and many other questions by bringing your data together with the help of OWOX BI. No need to purchase expensive software, hardware or a long-term license. Using the world’s largest cloud infrastructure Google, you only pay for the resources used. They transparently determined based on the number of unique users and the volume of data processed by you. You do not need to trust another black box. 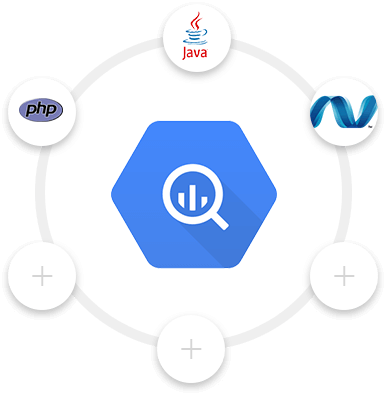 You have full access to all the data in Google BigQuery, in control of their processing using SQL queries, Google ready libraries for JAVA, PHP, .NET, and can even be directly connected third-party applications. That’s because your data is really under your control. You do not need to learn another service, hire and train new employees. 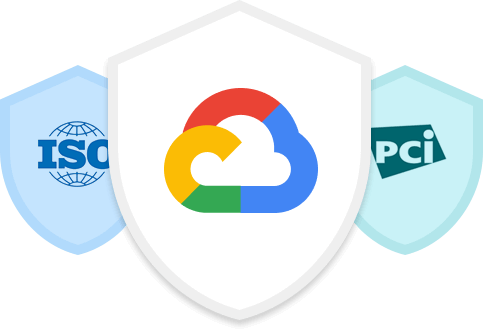 OWOX is an authorized technology partner Google Cloud Platform.